Mr Douglas Amoa (inset) launching the book. A study into the Public Private Partnership (PPP) regime at the assembly level of the country, has recommended the passage of a PPP law or Act of Parliament, to check challenges the system is fraught with. Politicisation, weak competiveness, lack of transparency and value-for-money analysis, were identified in the study as the challenges defeating the PPP, and preventing local people from deriving its full benefits. Titled “Public Private Partnerships in Ghana: Interrogating the efficacy of a Politically Convenient Practice” it was conducted by a team led by Dr Seidu Alidu, a senior lecturer at the Political Science Department, University of Ghana, Legon. With support from Friedrich-Ebert-Stiftung(FES), a German political non-for-profit organisation, the study was conducted in the regional capital assemblies of Northern, Central, Western and Ashanti regions, last year. 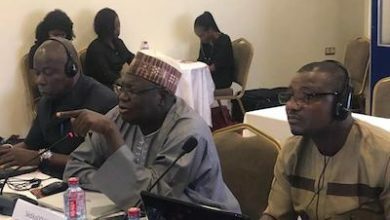 At the launch of the study in Accra on Friday, Dr Alidu, said the research sought to examine PPP projects within the context and provisions of the Ghana National PPP Policy document. The document, he said provided guidelines on how to engage in PPP arrangements including principles such as value-for-money analysis, appropriate allocation of risk, accountability and competiveness. However, he said due to the lack of law to back the policy, and sanctions, it had been left to the discretion of local authorities, leading to abuse and politicisation of which in some cases, affected the continuity of some projects. 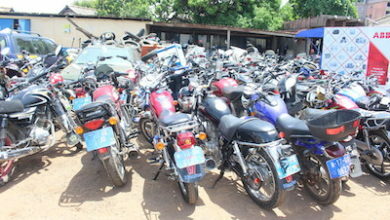 Dr Alidu disclosed that the study found that some traders, who sold at markets before PPP contracts, often lost their stalls to political associates of local authorities or higher bidders. It also discovered that there was inadequate knowledge of PPP, poor negotiation skills and weak competiveness which affect the value for money competent PPP arrangements, according to the researcher. Aside from land ownership and administrative challenges that troubled PPP projects, Mr Alidu said lack of consultation resulted in some protects being abandoned by the intended beneficiaries. Despite the challenges, some local authorities exercised good judgement and adhered to the principles of PPP, Mr Alidu said. Aside the law, he listed other recommendations to include capacity building of local assemblies in the areas of contracts and negotiations, amongst other best practices. Mr Alidu urged the government to reduce the bureaucratic bottlenecks in PPP contracts, by empowering local assemblies to initiate their own PPP projects without recourse to the Ministry of Finance. 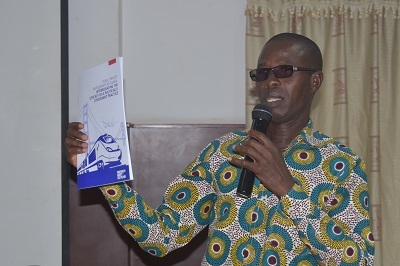 Mr Douglas Amoah, a deputy Director of the Gender Development Institute, who launched the study, called for urgent measures to enable the country derive the best out of the PPP regime.